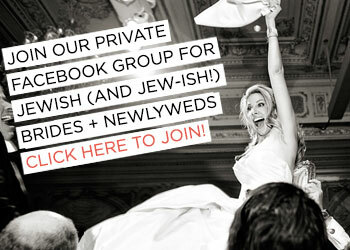 You may have seen their wonderful work on STG a few weeks ago as part of Olivia & Jacob’s breathtaking Jewish wedding in Florence, and now I am thrilled to welcome SposiamoVi to our Smashing Suppliers, Smashing The Glass’s handpicked selection of the best brands and services the wedding industry has to offer. 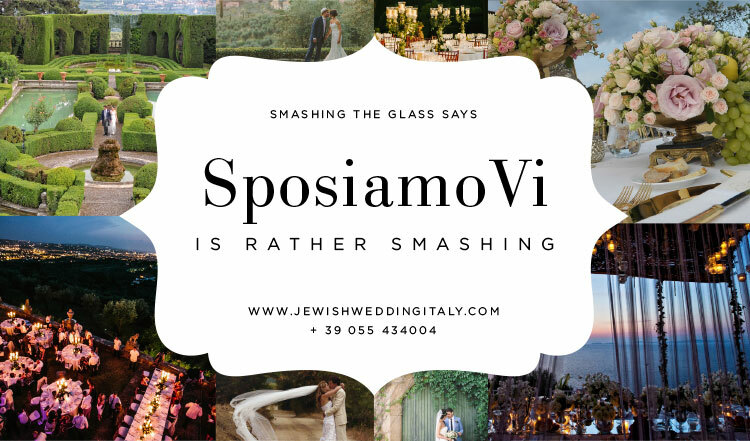 You can find SposiamoVi s in the Wedding Planning category of the Italian Smashing Suppliers. 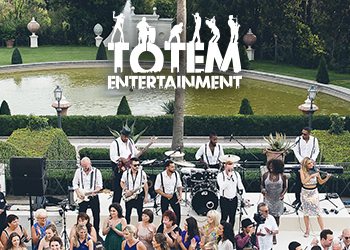 Specialising in designing and planning distinctive Italian destination weddings, SposiamoVi has planned over 300 weddings throughout Italy to date, for a wide range of international clientele from the United Kingdom, United States, The Far East, The Middle East, and beyond. 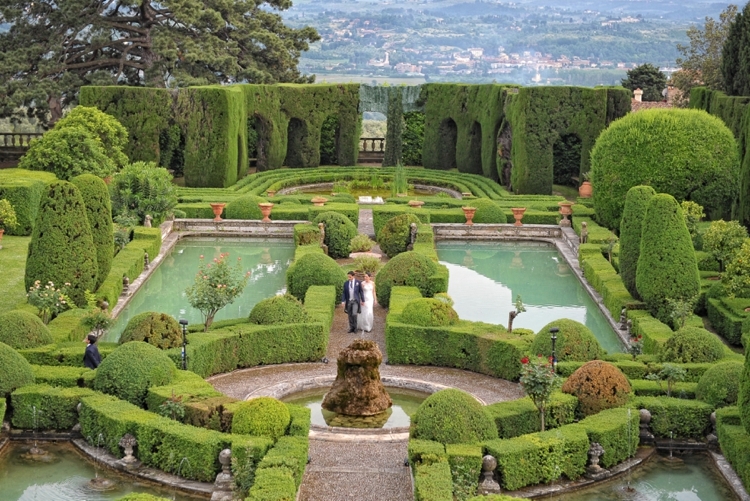 With offices in Florence, Portofino and Amalfi, the wedding planners and staff of SposiamoVi are totally focused on delivering memorable experiences to the happy couple, their family and guests. SposiamoVi works with a team of highly creative directors, stylists, designers, architects and suppliers to bring their clients’ visions into reality. 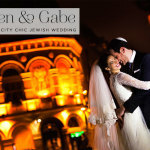 This once-in-a-lifetime wedding experience is geared towards offering the brides and grooms a stress-free environment and a fun, exciting and memorable wedding weekend that the couple and their guests will cherish. 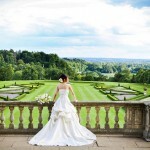 SposiamoVi planners have access to breathtaking Italian venues, including exclusive and unspoiled private residences. 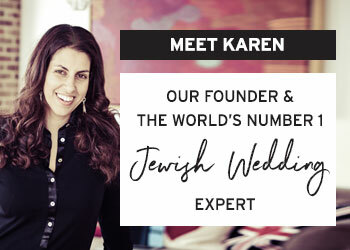 They have 10+ years of solid planning and execution experience as well as a strong knowledge and experience of every aspect of Jewish weddings. 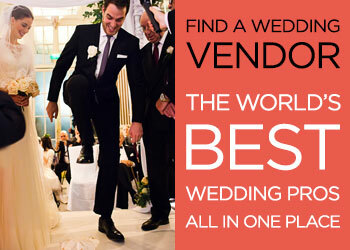 The range of wedding services and activities offered by SposiamoVi are designed to help the couple and their guests enjoy their wedding weekend to the fullest. 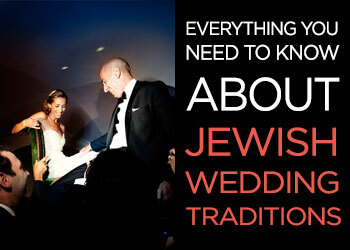 In fact, SposiamoVi is the only Italian company to offer the wedding party and their guests private concierge services. 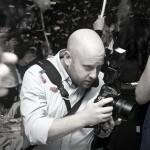 They have a dedicated staff who extends holiday planning and 24/7 assistance to the guests once they arrive in Italy.